As your Senator, I will work tirelessly to empower students, families, and teachers. Together, we can fund universal pre-k, eliminate the achievement gap, prepare students for 21st century jobs, pay teachers what they deserve, and expand opportunities for technical education and apprenticeships. I'm running for Senate because every child and every classroom deserves the resources they need to succeed. Ann and Ron Wolfe have been passionate community leaders in South County for decades. Over the years, they've helped to lead the Anne Arundel County Sierra Club, Deale/Shady Side Small Area Plan, the South County Democratic Club, and the Public Water Access Committee. They're volunteering to help elect Sarah because they want South County to have a strong voice in the Senate. I'm so proud to have earned the endorsement of the Sierra Club Maryland Chapter! By protecting the environment and the Chesapeake Bay, we aren't just preserving our greatest natural resources, we're protecting jobs, healthy communities, and our way of life. As your Senator, I'll lead the fight against climate change and sea level rise, protect our forests and critical areas, and push for smarter and greener economic development. 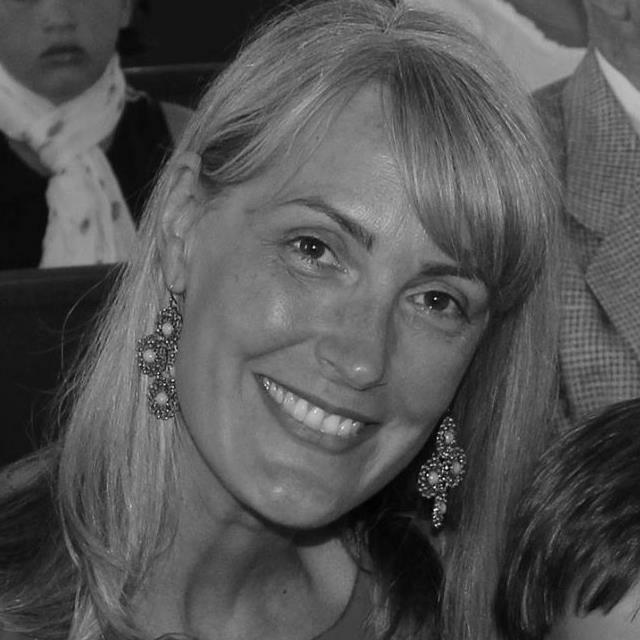 “My experience has shown me that Annapolis is in need of new thoughts and strategies. I'm supporting Sarah because she brings the expertise, the relationships, and know how to get it done for our community." “I'm proud to endorse Sarah Elfreth to be our next Senator here in District 30. Now more than ever, we need elected leaders we can trust, who will listen to their constituents, and make decisions independently in the best interests of their communities. For more than 10 years, Sarah has been building these relationships in meetings with community leaders, in kitchens with families, and with young people looking for ways to change the world for the better. She has been building a deep bench of support for ideas that strengthen social justice, protect our natural resources, and create vibrant economies that benefit all." "The Maryland League of Conservation Voters is proud to support Sarah Elfreth for Senate in Anne Arundel County's District 30. Sarah has demonstrated a commitment to the environment and will be an excellent Senator in the General Assembly." "Even in a community of passionate people, Sarah glows. She is committed to making Maryland the best place to live for all residents--including the oysters in the Bay." "We're supporting Sarah because she is uniquely qualified to be our next Senator in District 30, having spent her career working with the General Assembly to advance progressive values like investing in public schools and protecting the Bay. She'll be able to “hit the ground running" and I want her to represent me and my family." Maryland and District of Columbia AFL-CIO! Maryland made real progress this legislative session to strengthen common sense gun safety laws. Next year as your Senator, I will work to pass universal background checks and do more to ensure we keep guns out of the hands of children. 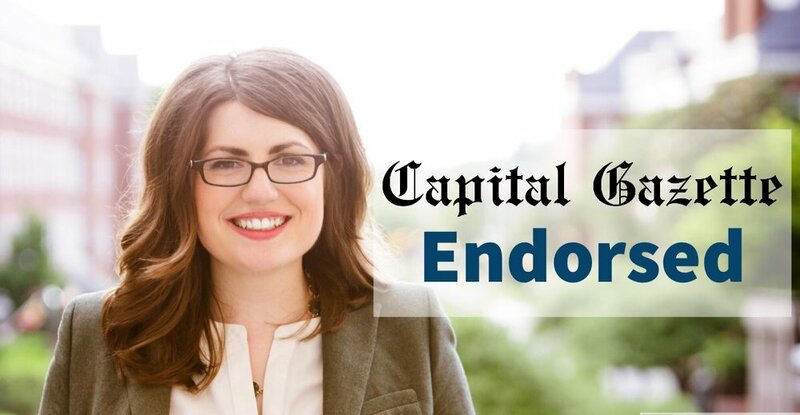 "Sarah Elfreth has been a progressive leader throughout her career. A champion for the environment, Sarah has made the health of the Chesapeake Bay a top priority. During her time at the National Aquarium, she secured millions in funding for conservation education in Maryland’s public schools. In support of working families, Sarah has advocated for affordable higher education and attracting new business and more jobs to Maryland communities. The residents of District 30 and the Maryland General Assembly will greatly benefit from Sarah’s proven leadership, expertise and years of community involvement."